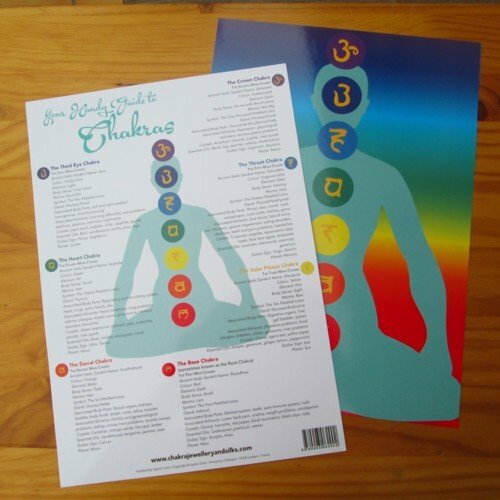 While this small chart only measures approximately 16×24 cms or 6.5 inches by 9.5 inches, it’s packed with information. So, it’s not just attractive, but very useful too. You will find key do’s and don’ts for 24 different essential oils. Being laminated, it’s easy to wipe down if you get your massage oils on it. 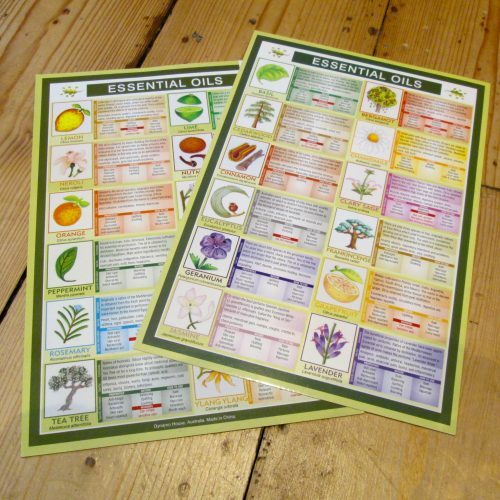 Besides that, this ” information chart essential oils” is currently on special offer.